I was browsing for a Valentine’s Day card, naturally for this time of year, and was impressed at the variety of cards on offer. Then I was surprised that some of them were pretty specific. Then I saw this one. 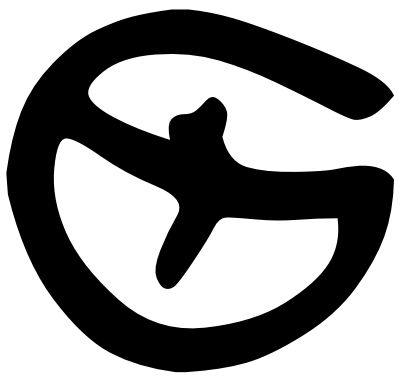 I just keep trying to put myself in the mind of the person who designed it. 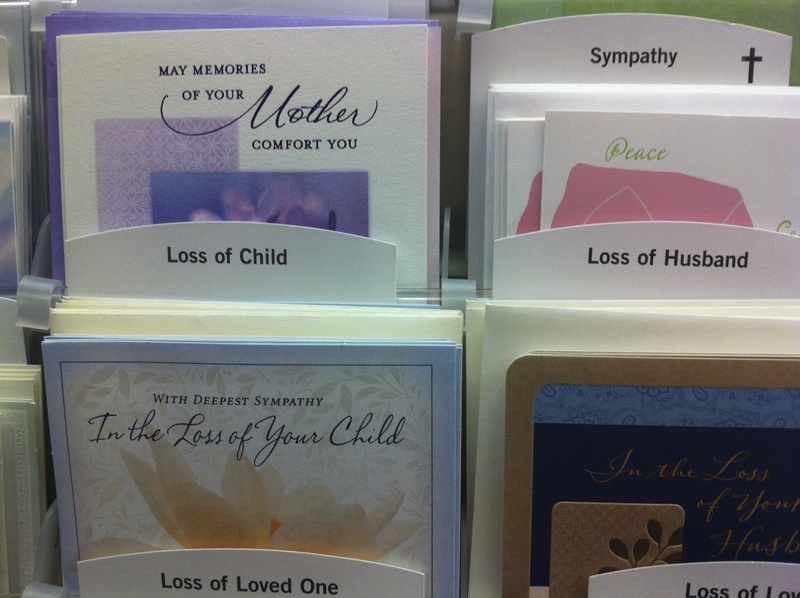 I mean, a card for when someone’s child dies. Wow. I’m that person and I don’t think I’d be able to handle receiving one – but guess there must be those who do. Thank you for leaving your thought. I really hope I didn’t upset you with this; I didn’t intent to hurt anyone. I just remember thinking that you couldn’t be more cold-hearted than to get someone in such a situation a card – and a pre-written one at that. I enjoyed reading some of your blog – I’ll look forward to checking it out in more depth. Sorry my short, blunt post made you think an “Oops” might have occurred. I promise to try harder for clarity in the future!